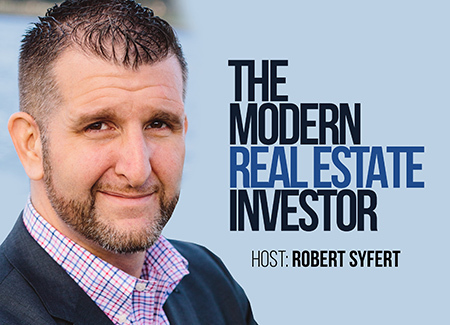 On the inaugural episode of the Modern Real Estate Investor podcast, we talk about a topic that I am very passionate about but I think most people don’t genuinely embrace: integrity. By definition, integrity is the quality of being honest and having strong moral principles. It is a personal decision to make the right choices even when no one is looking. A lot of people in business, but especially in our industry, say that they live and do business with integrity – even talking about it in their mission statements or on their websites – but too many of them just use it as a buzzword to get people to think that they are honest and straightforward. Integrity truly starts with being honest with yourself and living a congruent or consistent life day-in and day-out, really doing what you say that you are going to do. In fact, you probably actually live with integrity if other people say that about you, rather than if you say it about yourself. In business, be straightforward and honest with your clients or vendors, be very careful to hire people with integrity since they will be representing you every day, and use clear and transparent language in your contracts and marketing materials. My book recommendation for this week is “The Magic” by Rhonda Byrne. Choosing to be grateful every day will truly change the way you live.